Blackheath, with its Village and Heath, is a unique London environment. Some extraordinary people have lived here and contributed to our understanding of the culture, history, architecture and social fabric of the area. The Blackheath Society, one of the country’s oldest amenity societies, was founded in 1937 to preserve and enhance Blackheath and its vicinity. We aim to protect our open spaces, in particular the Heath, and encourage high standards of planning and architecture. The Society has a long history of achievement. We work with local councils, residents, amenity groups, traders, national bodies such as English Heritage, and anyone who can influence the well-being of our area to ensure its continued enjoyment by future generations. The Society aims to preserve, for the enjoyment of future generations, features of both the built and natural environment which are of particular beauty or of historical, ecological or architectural interest. 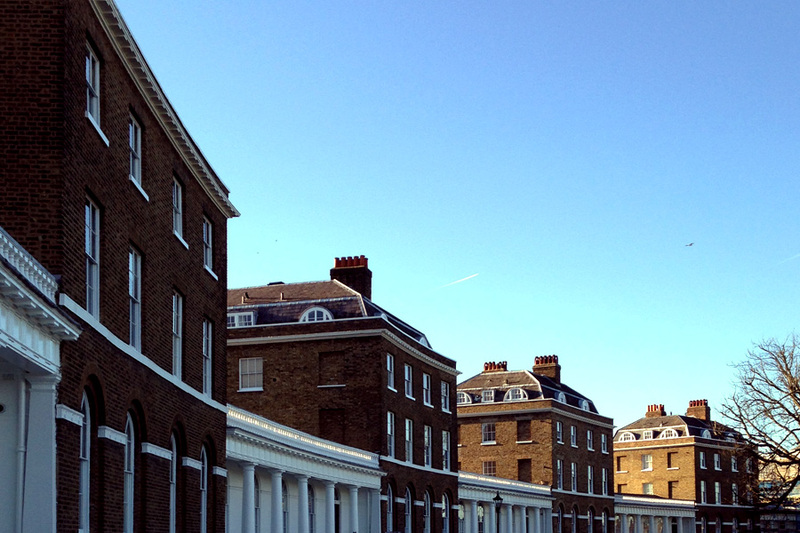 We support all good quality modern development that maintains the character of our conservation areas. We are actively engaged in projects to promote appreciation and enjoyment of our open spaces, particularly the Heath. The Society maintains regular contact with Council representatives, transport authorities and other organisations in the local community in order to keep our members informed of current issues. We comment on planning applications and convey our members’ opinions on many other topics. We inform members about community events and give them a voice on local issues. We monitor planning applications in the Boroughs of Lewisham and Greenwich and foster close links with councillors, planning officials and the public, seeking a wide diversity of views. We publish books about Blackheath, organise guided walks and present talks about local history. We celebrated our 80th birthday in 2017, when we published two new books. We are installing a new set of information boards on the Heath.